FoodSwitch also asks users to crowdsource information on new and changing foods. Researchers have developed a novel app which can act as a nutritionist at the shopper's side in the grocery store. 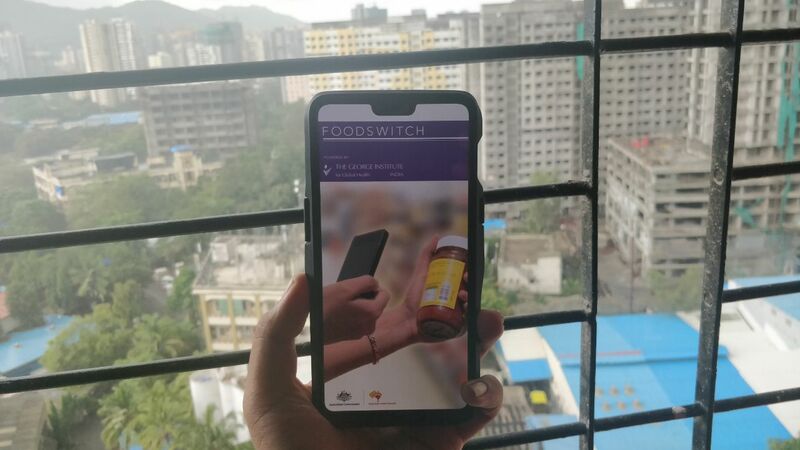 Aptly named "FoodSwitch", the app can help users scan a packaged food's barcode, quickly see its nutritional rating and identify similar foods that are healthier. Unlike other nutrition apps, FoodSwitch also asks users to crowdsource information on new and changing foods within a country's food supply to update the app's 268,000-product database in real time. The app provides a simple "Health Star Rating" that scores each food between 0.5 stars of unhealthy to 5 stars of the healthiest. The scoring is based on a scientific algorithm that weighs the impact of different nutrients on health. The app also provides a breakdown of the food's fat, saturated fat, sugars and salt in grams and gives a percentage of an adult's daily intake for each, which is shown as red, yellow and green lights. When a food gets few stars or multiple red lights, consumers can see it's high in fat, saturated fat, sugar and salt. FoodSwitch has launched successfully in many countries, including India, Australia, New Zealand, Britain, China, South Africa and Hong Kong, and is available in Apple and Google Play stores.